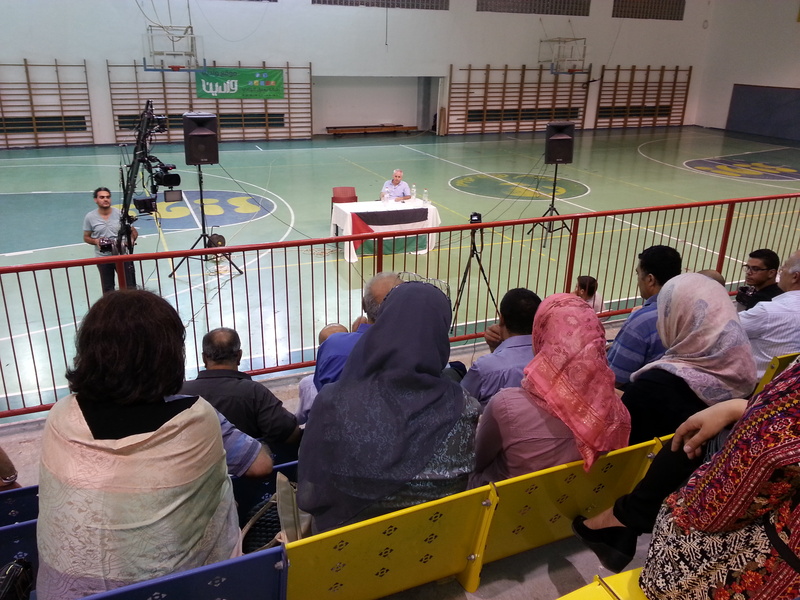 A consultative meeting was held today, Saturday, in the city of Shefa’amr, attended by dozens of academics and political and civil society activists. 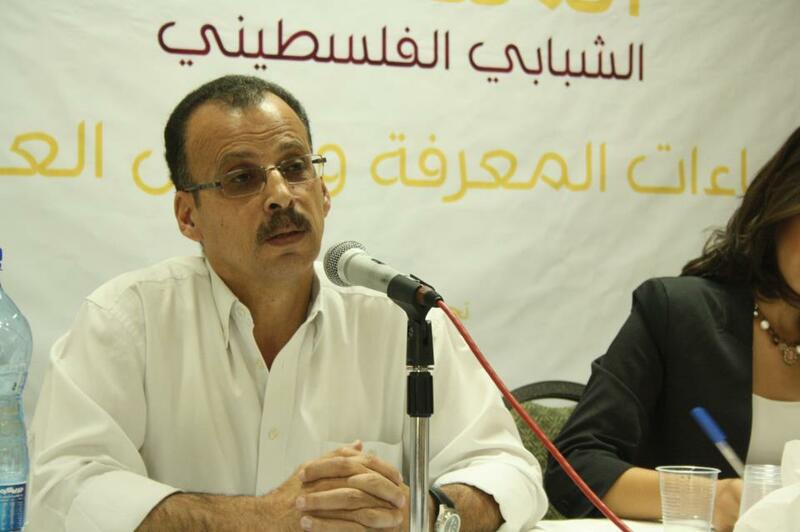 At the end of the meeting the participants announced the launching of the “One Democratic State in Palestine” campaign. The participants agreed, according to the statement, to adopt the general outline of the document, while continuing to discuss the controversial issues. This approach is due to the way the initiative / campaign regards itself as part of a broader movement, active in the country and abroad for many years, in which groups, activists and academics, Palestinians and Israeli anti-Zionists, are all partners. The new initiative seeks to establish contact with all those activists in order to create a broad influential popular movement through popular mobilization and organizational, media and educational work around the ODS solution. The participants called for “the transfer of the sublime idea of one state from the academic sphere and the discussion in limited circles to the public sphere and the popular strata.” This is in view of the ongoing changes in the structure of the conflict, with the starting point being the principles of justice, liberation and freedom, which are contrary to racist separation, colonialism and aggressive wars. In their discussions, the initiators clarified that this strategic vision requires a great effort and an organized continuing struggle at the public, ideological and political levels. On Monday, October 13, 2014, Labor MP Morris is expected to propose to the House of Commons, Britain’s parliament, a motion stating that “this House believes that the government should recognize the state of Palestine alongside the state of Israel”. 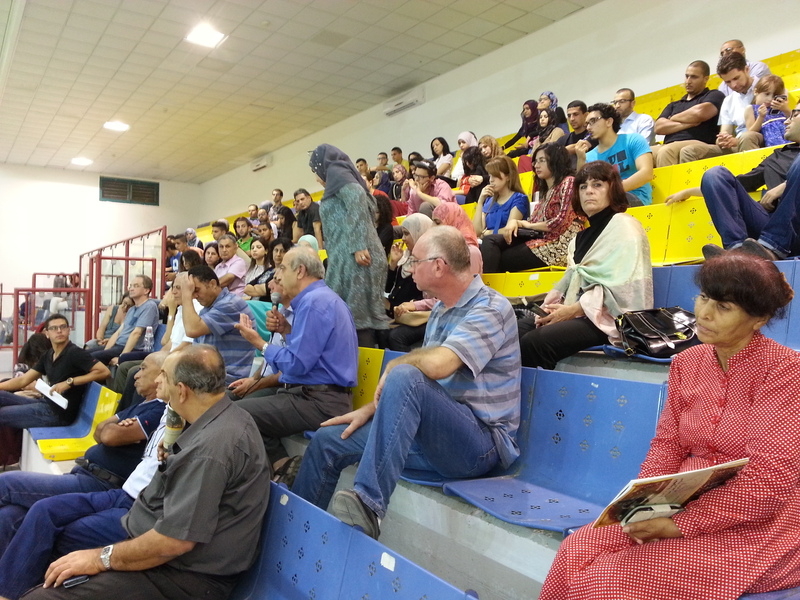 There was a lot of activity in support of this motion in the Palestinian solidarity movement. Even though a “Yes” vote will not be obligatory, and will probably not immediately change Britain’s official policy, it will be perceived as a blow to Israel and a victory to the Palestinian movement. It may be seen as another proof that the collapse of the fake “peace talks” and the massacre in Gaza this summer deeply eroded Israel’s international support. 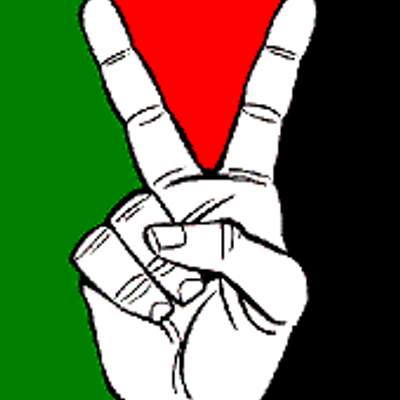 Free Haifa consistently promotes the view that the only just and permanent solution for the suffering of the Palestinian people is the return of all Palestinian refugees and the establishment of one democratic state (ODS) in all of Palestine, for all of its inhabitants, Arab, Jews and others (as defined in the Munich ODS Declaration). As the proposed motion clearly contradicts this view, should ODS supporters object to it? I don’t think so. There was some discussion about this issue between ODS supporters, and I would like to present here the case for supporting the motion. To be honest, I don’t really believe that my position will influence the vote in the Commons. I rather publish this argument as a contribution to the discussion about the perspective of the ODS movement. Britain is not my state but a declining imperialist power that used to occupy Palestine and helped the Zionist movement to colonize it. In 1936-9 some 20,000 Palestinians were massacred by the British army in the suppression of the great rebellion. I do not expect the British parliament to lead the struggle for freedom, surely not for a Free Palestine. ODS is basically not a movement, competing with other movements, like an imaginary two-state movement, for the support of the world public opinion, including the opinion of the British empire. If it was like this, ODS could be regarded as a hopeless side-show, not even entering the big-men’s stage. ODS is a program for the victory of the Palestinian struggle – it is both a methodology for the current struggle and a plan for establishing one democratic Palestine after Zionism will be defeated. As such, our tactics and strategy should be aimed at one thing: Put an end to the Zionist Apartheid regime. The people of Palestine will follow the path of ODS if and only if they will be convinced that this is the most efficient way for them to achieve their liberation after more than a hundred years of colonialism, ethnic cleansing and occupation. From this perspective we should also examine the planned vote in the British parliament on Monday, October 13. As far as I know Britain is a longtime supporter of the state of Israel, from their common aggression against Egypt in 1956 (together with France) till these very days. They consistently support Israel’s war crimes militarily, politically and economically. What may change is that by recognition of an illusionary Palestinian state the British government, in case its policy will change, will be one step less supportive of the reality of Israeli Apartheid in the whole of Palestine. A purist position that will reject such a tactical advantage to the Palestinian struggle will discredit ODS and push it to the sidelines. As Palestinians we should reject Palestinian recognition of the state of Israel, as it gives legitimacy to ethnic cleansing and Apartheid and undermine the struggle for the return of the refugees. In fact Yasser Arafat was poisoned by Israel exactly because he refused to sign off the right of return. Even Mahmoud Abbas, which said that security coordination with the occupation is “sacred”, refused to “recognize Israel as a Jewish state” – knowing that it would mean outright endorsement of Apartheid and Ethnic Cleansing. But for Britain to pass from recognizing only Israel to recognizing Israel and Palestine is a small step in the right direction. Our enemy is not the two state solution but racism and Apartheid, wherever they are. 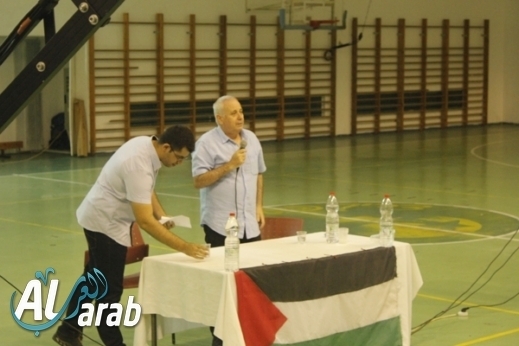 As was explained so well by Ilan Pappe in his lecture in Ar’ara, the “two state solution” is not a political program that the Zionists plan to implement but an illusion that they sell the world in order to legitimize the eternal occupation of the West Bank. By demanding from Israel to stand up to its words, its allies may expose some of the Israeli lies. The search for more critical position in the Israeli-Palestinian conflict by some European states is another proof that Israel is losing ground in the struggle for the legitimacy of its racist system. It is not the valuable ally that it used to be at the time of the cold war or for suppressing the Arab national movement. While the imperialists are looking for new alliances in the region, their uncritical support to Israeli racism may cost them ever more. So what is the real relation between the “two states” and “one state” camps on the Palestinian side? Some Zionist propagandists can try to use an article like this as another proof that support of “two states” is part of the Palestinian “Salami tactics”, chopping Israel slice by slice. The truth is simpler than this. 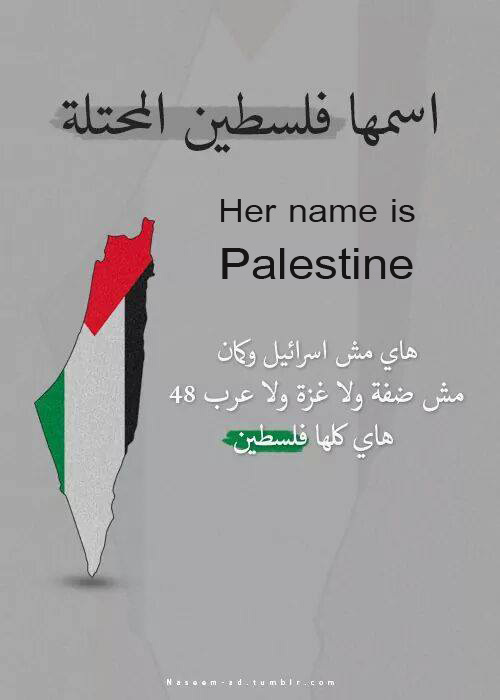 Most Palestinians naturally aspire to see one free Palestine. Many are tired of the long struggle and suffering and are ready to accept any dignified semi-solution, even an independent state it 20% of Palestine, at least on a temporary basis. It is not completely secret that some of the salami theory is true in reverse: some Palestinians believe that asking for ODS is what may frighten Israel into accepting the Two States, giving up control of the West Bank. On the other side we should remember that the whole idea behind Israel is to establish Jewish supremacy in Palestine and to function as an imperialist advanced-post in the struggle against Arab Liberation. This is not compatible with the reality of a contracting Israel that will have to live in peace. While Zionism is getting ever more explicitly racist and war-mongering, for many Israelis looking for the alternative a prosperous united Palestine, integrated in the Arab region, may be more attractive than a small walled ghetto. Till now things are made simple for us by Israel, which refuses to give up any semblance of dignified lives to any Palestinian. There is no reason that Palestinians will be divided in their struggle while they are all occupied and oppressed by the same colonialist regime. The immediate message of ODS is that all Palestinians should unite – the demand for the Right of Return, for end to the occupation and for end to all sorts of racism and discrimination are not contradictory but components of one struggle. It is the struggle by one Palestinian people aspiring to live free in its homeland. ODS is the only clear perspective to achieve this. Every small step on any front to undo Israeli Apartheid is welcomed.